Tijuana Gift Shop, Exotic Recordings, Sideways Media and Half Door Records have announced Manic Fest Destiny, a SXSW 2010 event to take place on two days. Both days will include drink specials and giveaways and the event is open to the public (no wristbands or badges are required). 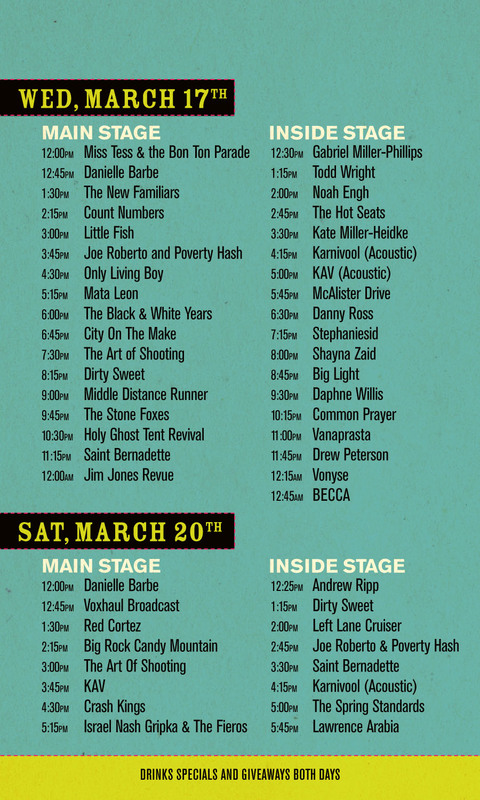 Check out the flyer below for the full lineup and set times.